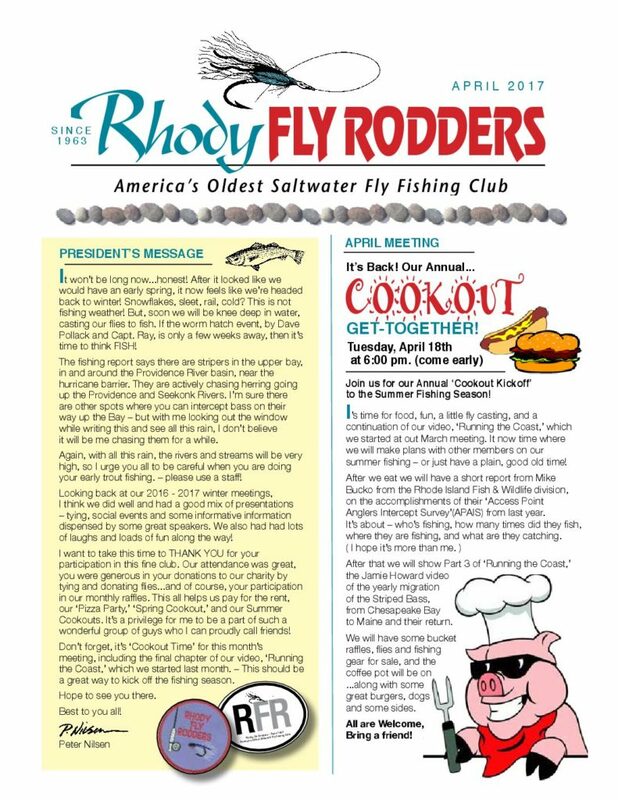 The Rhody Fly Rodders,’ June Fishing / Cookout meeting, is this Thursday, June 8th. It will be held at Ninigret Park, in Charlestown, at the Airstrip near ‘Grassy Bank’. Get there when you want (suggest 3:00-3:30), you will be fishing the in coming tide (high tide around 5:15 on the ocean front)…. 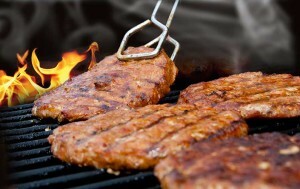 we will start the cookout portion around 5:00 PM, unless we’re heavy into fish, Than we’ll ‘wing’ it! Bring a chair if you need one. Bring your ‘dogs’ sausage, burgers, etc, and a few buns. NOTE: I will be unable to attend…so this means we will need someone to step up and bring a table. Also you will have to bring your own drinks and chips, Also we will need condiments…mustard, relish, etc, as I usually supply these for the club. Sorry guys! Sorry about that. I’m off to warmer waters for a week– maybe a bonefish or two in my future!!! Due to this weather not moving out as expected, plus the high winds that are expected later today and tonight, we will cancel this month’s Rhody Fishing / Cookout. See you on June 8th at Ninigret! Tomorrow, Monday May 15th will be our first Rhody Fly Rodders Fishing Meeting/ Cookout at the Bristol Narrows. Off Metacom Ave (Rt 136), Take Narrows Road, going east to the very end. Parking lot there. Get there when you want, fish the in coming tide (high tide around 5pm)…. we will start the cookout portion around 5:00 PM, unless we’re heavy into fish, That we’ll ‘wing’ it! Please join us this Tuesday, March 21, at 6:30 pm for our monthly meeting. This month we will be showing an extraordinary fly fishing video, called ‘Running the Coast,’ produced by Jamie Howard, the producer of the award winning video ‘Chasing Sliver’, about the hunt for large Tarpon. This is a 3-part video on the annual migratory travels of our beloved ‘Striped Bass,’ starting from the Cheesapeak Bay, to Maine and back. This took 5-years of filming to show stripers in every phase of their annual trip, starting in the spring and ending with the fall migration. 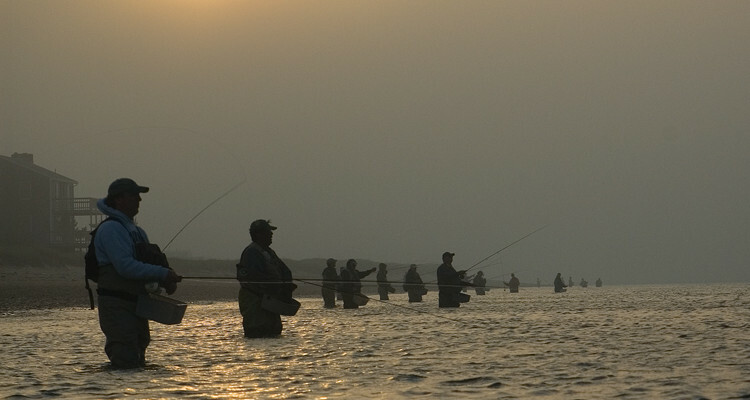 It covers all types of structure, feeding patterns, fishermen, guides, fly fishing, surfcasting and much, much more. Because this is a 3-hour video, we will start this showing at 7 pm sharp, so we can show the first 2 hours, and then we will finish the last hour at our April meeting, right after our annual, end of the winter meeting season, cookout get-together. We will have a couple of nice bucket raffles, some flies for sale, and some good times with good friends…plus this great film! Come join us. Click here to view our March newsletter explaining more, plus a few other interesting articles and features. Enjoy! Our winter meeting season is upon us. On TUESDAY, OCTOBER 18th, at 6:00 PM, we will have our “Annual Pizza Party Kick-off Meeting” to start our indoor season. Here is the October Newsletter explaining all about it. We will start earlier this year. We’re hoping to get started around 6:00 pm. 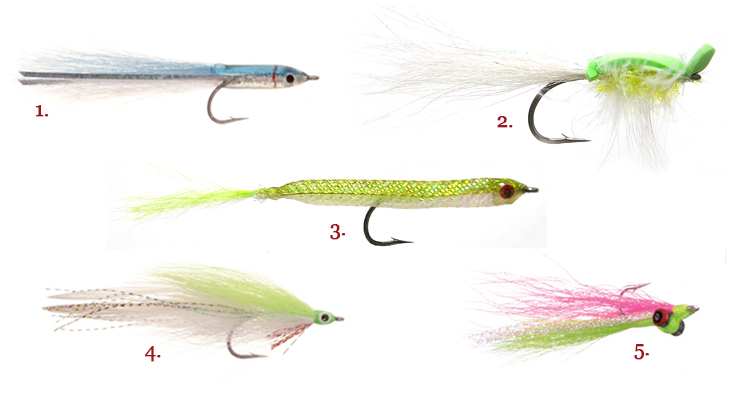 After our initial ‘chat and catch -up’, and stuffing our faces with pizza, we will have a presentation on fly & light tackle fishing along the Long Island coastline, by Capt. 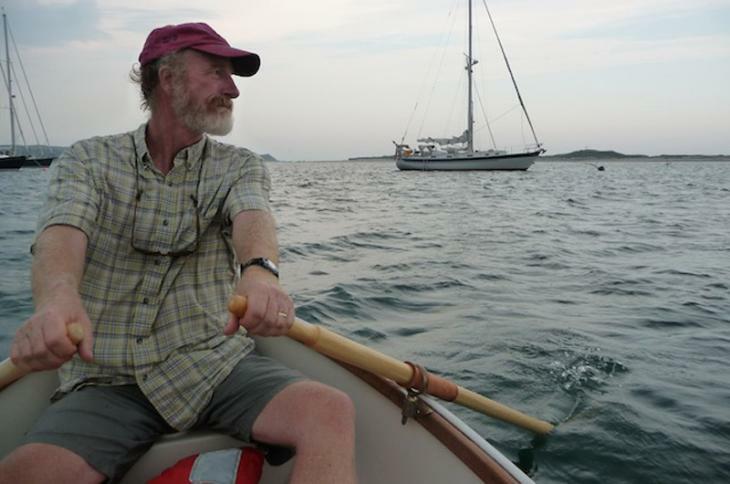 John McMurray, who runs ‘One More Cast Charters’, specializing in trips from the Hudson River to Montauk. So come early, enjoy some pizza and catch up with old friends and brag about your big fish from the summer. RI Fishing ReportThe main theme this week has been the mid and upper bay has been good all the way up into the rivers. There have been solid fish in the 15-20 pound range with a few fish in the 40lb range. Most of them have been caught on big swim shads, pogie chunks or live pogies. Blue fish have finally showed up in the bay too. The fish in the ocean once numbered the grains of sand in the Sahara, he said. “And there was thinking that there was nothing we could do to touch it. Yet, it turns out, the killing of the fish in the ocean was far easier than the killing of all insects on the land,” Mr. Bolster said. Today most striped bass caught along the eastern seaboard were spawned in the Chesapeake Bay. Yet more than a century ago, striped bass spawned in many of the rivers of the eastern seaboard all the way up to Maine. 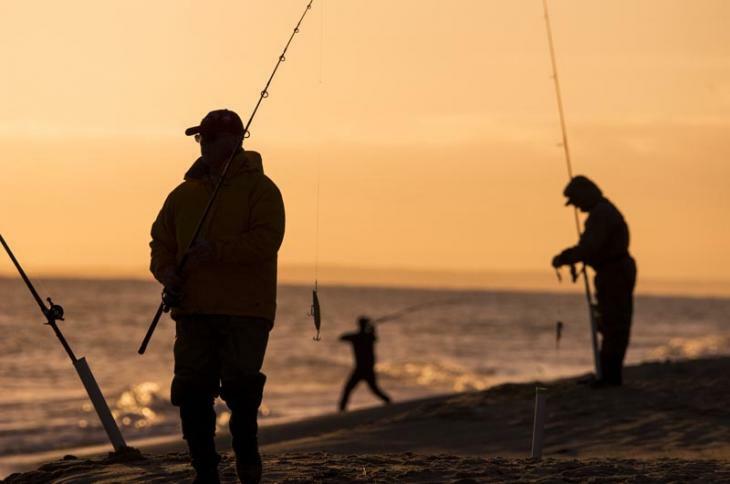 As striped bass begin their annual to migration to the Chesapeake Bay and other spawning grounds, local fishermen can look forward to another few years of decent fishing. But a sudden drop in the number of juveniles in 2012 will eventually reverberate up the coast. This year’s juvenile index, announced in October, was the highest since 2011 and the eighth highest on record. The average number of juveniles counted at 22 sites around the bay was 24.2, more than double the 60-year average of 11.9. The figure has increased every year since 2012. The young-of-year index, compiled by the Maryland Department of Natural Resources, has varied between around one and 60 since 1954 when the counts began. 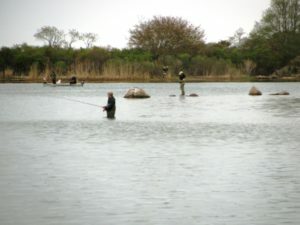 The numbers tracked the collapse of the striped bass fishery in the 1970s and 1980s and its recovery in the 1990s following a coast-wide moratorium. Gary Nelson, fish biology program manager for the state Division of Marine Fisheries, said this week that the annual counts closely follow the pattern of catch rates in Massachusetts, although it takes four or five years for the fish to arrive in local waters. He estimated that about 70 per cent of the local catch comes from the Chesapeake Bay, with the rest arriving from the Hudson and Delaware Rivers.